Thanks to John Noltner for this beautiful photo of Dan. From the book "A Peace of My Mind: American Stories"
It is with a heavy heart that I report that Dan Gallagher - a man of fine integrity and an advocate for peace - died of a heart attack on December 26th. I am grateful to have shared part of his life journey and to have had the opportunity to help spread his message of healing divides through the medium of film. May we all follow his example of reaching out to find common ground and "follow our better angels." We continue to seek donations to support broader distribution of our film so as many people as possible can be moved by Dan and Betsy’s story of peacemaking and finding common ground. Thank you to everyone who has made a contribution in honor of Dan. In BEYOND THE DIVIDE, audiences discover how a small-town art crime sparks furious passion and reignites animosity left unresolved since the Vietnam War. In this character-driven film surrounded by the natural beauty of Montana, Veteran Dan Gallagher and peace advocate Betsy Mulligan-Dague demonstrate how compassion, respect and courage can heal old wounds and build a path to peace. The political and emotional divides between active duty soldiers in Vietnam and the burgeoning peace community at home in the United States left deep scars unresolved, divided families and communities and left simplistic descriptions of the two camps as either “warmongers” or “peaceniks.” Post Traumatic Stress Disorder (PTSD) had yet to be recognized as a legitimate cognitive disorder brought on by the trauma of warfare, and returning soldiers were expected to assimilate into their former lives without counseling or consideration of the horrors they experienced. The peace symbol, once an emblem of the anti-nuclear alliance, became the trademark of the hippie and anti-establishment movement. In Missoula, Montana, a group of people from the “wrong side of the tracks” decided to commit an act of civil disobedience by painting a peace symbol on the face of an enormous communications panel that sat atop a hillside overlooking the town. The reaction essentially divided the community between anti-war and military-establishment supporters. BEYOND THE DIVIDE traces the aftermath of this act and follows the story of how two individuals, a former Vietnam explosives engineer and a fervent peace advocate, come to a deeper understanding of each other’s differences through conversation and collaboration, finding the ideals they share are much stronger than imagined. While their philosophical differences remain unchanged, they discover their empathic capacities expand through honest exchange of ideas and help to influence and inspire others in their western community. 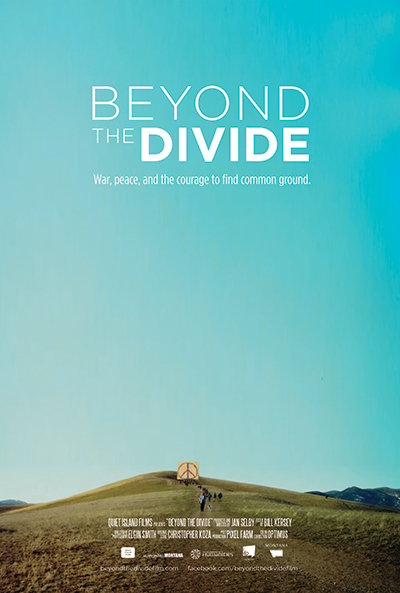 BEYOND THE DIVIDE speaks to the historical divide between veterans and peace advocates, yet the wisdom and leadership modeled by the two primary characters is especially timely as the United States faces historically significant political divides. Audiences will be inspired to take actions that are necessary at this fractious time in our country’s history. BEYOND THE DIVIDE could be a starting point for powerful conversations about civil discourse and healing. Visit American Public Television to find out about upcoming broadcasts in your area. Note that this information is updated only about a week BEFORE a broadcast, so check back often. For a list of currently scheduled broadcast in your area click here. Interested in hosting a community or education screening? Visit our distributor, Dark Hollow Films, to learn about how. *All tax-deductible donations are made through our non-profit fiscal agent, IFP MN Center for Media Arts. 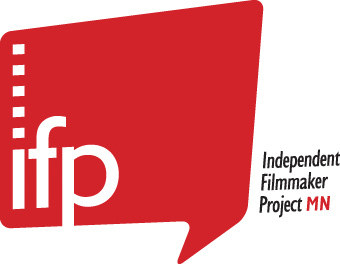 IFP MN deposits donations into their federally insured bank account, and then releases them to the filmmakers in the form of a grant minus 5% to cover administrative expenses as a fiscal sponsor. You may use either a credit card or Paypal account to make a contribution using the Paypal button. at Montana’s Big Sky Documentary Film Festival and won Best Feature Documentary at the Peace on Earth Film Festival. 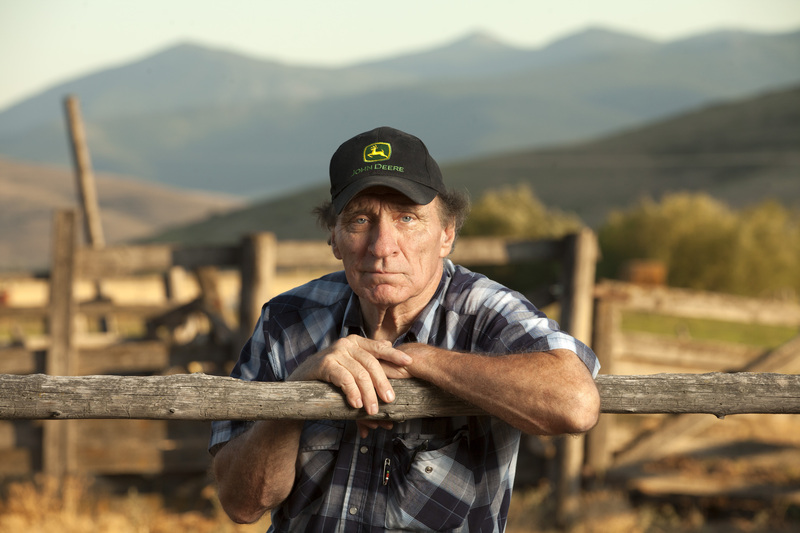 After a year of traveling to festivals world-wide, BEYOND THE DIVIDE was broadcast on Twin Cities Public Television, which led to national distribution by American Public Television. Jan’s previous film, A CIRCLE AND THREE LINES, won a regional Emmy, screened at numerous film festivals including the Woodstock Film Festival and was featured in the Walker Art Center exhibit, The Reel Thing. She is currently in production on her next feature film, BUILDING THE PINK TOWER (working title). 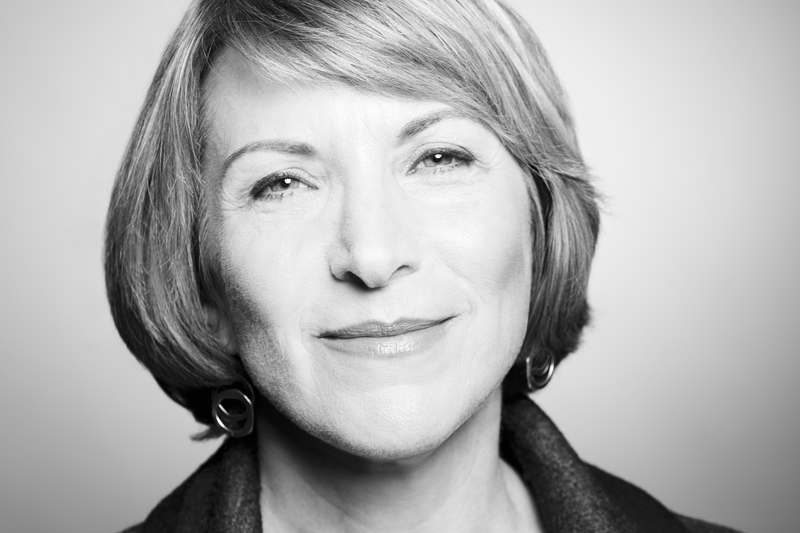 Jan is the founder of Quiet Island Films where she brings her documentary and storytelling experience to projects for corporate and non-profit clients. Elgin’s credits include an Academy Award® nominee for Documentary Short Subject in 2005 forSISTER ROSE’S PASSION. He began his career at the award-winning PBS series “American Masters”, and collaborated for several years with director Oren Jacoby at Storyville Films. His work has shown theatrically, at international film festivals, and been broadcast nationally. He has worked on commissioned films for clients ranging from the Tribeca Film Festival to the Philadelphia Orchestra. A native of Montana and a graduate of the University of Montana, he lives in Missoula after having lived in Brooklyn, New York for 10 years. Elgin co-owns BACKTRACK films with his wife and BEYOND THE DIVIDE field producer, Sarah Frick Smith. Bill Kersey has edited several feature documentaries, most recently the peacemaking film BEYOND THE DIVIDE. 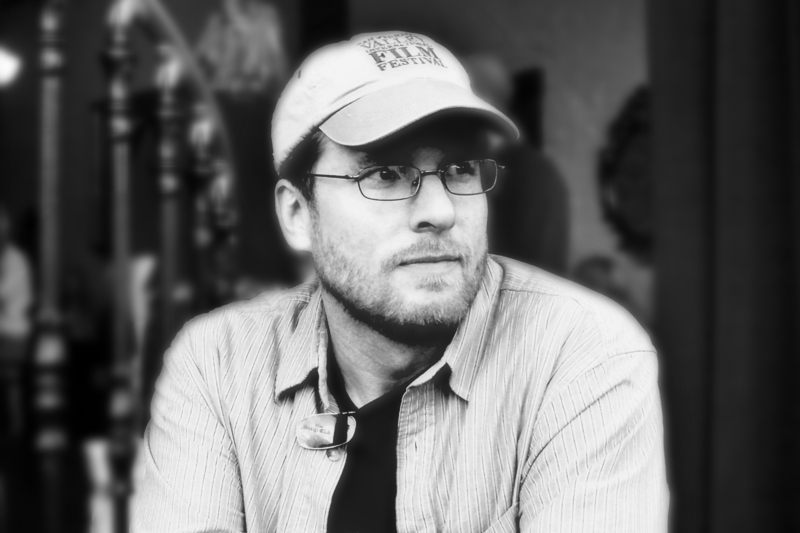 He edited the festival hit THE STARFISH THROWERS, which has garnered numerous awards and named the most heartwarming film of 2014 by The Huffington Post, and he edited and scored the Emmy-winning AMERICAN HEART, which received its national broadcast premiere on PBS’s America Reframed in January 2015. He also edited and scored the award-winning THICKER THAN WATER, and edited the broadcast version of the PBS Independent Lens documentary PRECIOUS KNOWLEDGE. His other works as editor include the documentaries RITA OF THE SKY and BLACK, WHITE AND YELLOW. His own award-winning short films have screened internationally at numerous film festivals. 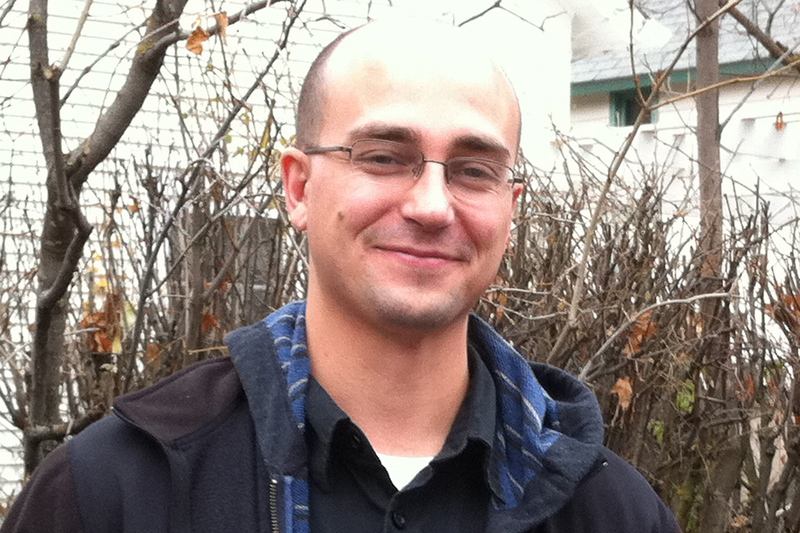 He lives in St. Paul, Minnesota, and holds a BFA in Media Arts from the University of Arizona. He is currently at work as director of a feature-length documentary on the life of Senator Eugene J. McCarthy, entitled, GENE MCCARTHY: IN THE LAND OF THE AARDVARKS. 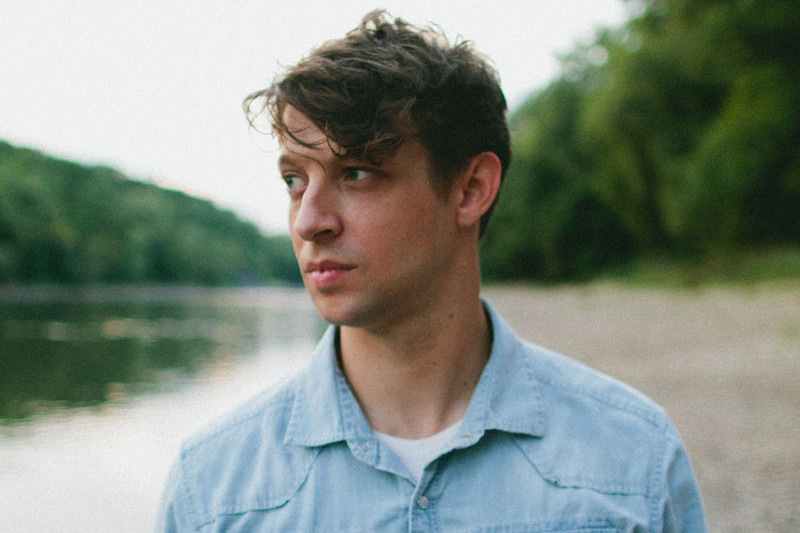 Christopher Koza is a musician, composer and performer living and working in Minneapolis, Minnesota. Influences range from finger-picking folk guitar to fuse-busting prog-rock, though his music generally settles tastefully somewhere in-between. Koza’s story-telling and observations are thoughtfully navigated by melodies that both migrate through the seasons and burrow through the earth. Over the last several years, Koza and his band Rogue Valley have released a total of ten albums and EP’s. In addition to writing and recording his own music, Koza is also involved with co-writing and arranging songs with other artists, and is exploring commercial and film opportunities. Koza’s songs have been featured on numerous television shows including “Cougartown”, “Jersey Shore”, “Matt & Kim”, and CBS’s 2013 Super Bowl Pregame Show. Most recently, Rogue Valley’s song The Wolves & The Ravens was featured on the film, THE SECRET LIFE OF WALTER MITTY. Koza’s most recent work as a solo artist is entitled, IN REAL TIME and he has just released a new album, RADIATE/DISSOLVE, with his band, Rogue Valley.